Advantech’s WISE-4210 series of IoT wireless sensor devices includes a wireless LPWAN-to-Ethernet AP and three wireless sensor nodes. The device-to-cloud total solution provided by this series allows IT, OT and cloud platform system developers to easily implement a private LPWAN, acquire field site data and achieve seamless integration with both public cloud, such as Microsoft Azure, and private enterprise clouds. Based on proprietary LPWAN technology, the WISE-4210 series minimise frequency band interference, support a wider data transmission range, are compatible with lithium batteries and enable cloud platform integration. By locking the sub-GHz frequency band, WISE-4210 series significantly reduce susceptibility to interference for 2.4 GHz wireless communication technologies such as Wi-Fi, Bluetooth and Zigbee. By supporting a network transmission distance of up to 5 km, the WISE-4210 series meets the requirements of large-scale interior environments such as data centres, factories and warehouses for collecting and applying a wide range of interior data. 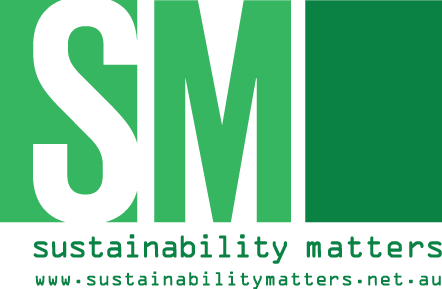 With LPWAN technology, only three 3.6 V lithium batteries are required to operate the nodes for up to five years, eliminating the need for additional wiring and frequent recharging. Additionally, the WISE-4210 series supports multiple transfer protocols, including MQTT, RESTful, Modbus/TCP and Modbus/RTU, for simple device-to-cloud connections. The WISE-4210 series of LPWAN IoT wireless AP and sensor nodes provides the necessary device-to-cloud integration functions for conventional automation and emerging IoT applications. The WISE-4210 series allows users to easily deploy private networks and quickly develop systems. 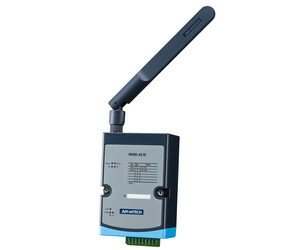 I am interested in Advantech WISE-4210 series IoT wireless sensor devices .